Through coaching guardians of canines to train their dogs with positive methods and a gentle approach, we strive to support owners to create a very special bond with their dog. Through interaction and communication, this unique relationship is developed by owners and their dogs who work together with love, trust, and respect for each other. 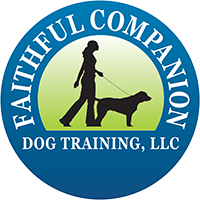 We strive for you to quickly learn to overcome the dog/human communication barrier and grow toward a much deeper understanding of the body language, needs and wants of your dog. 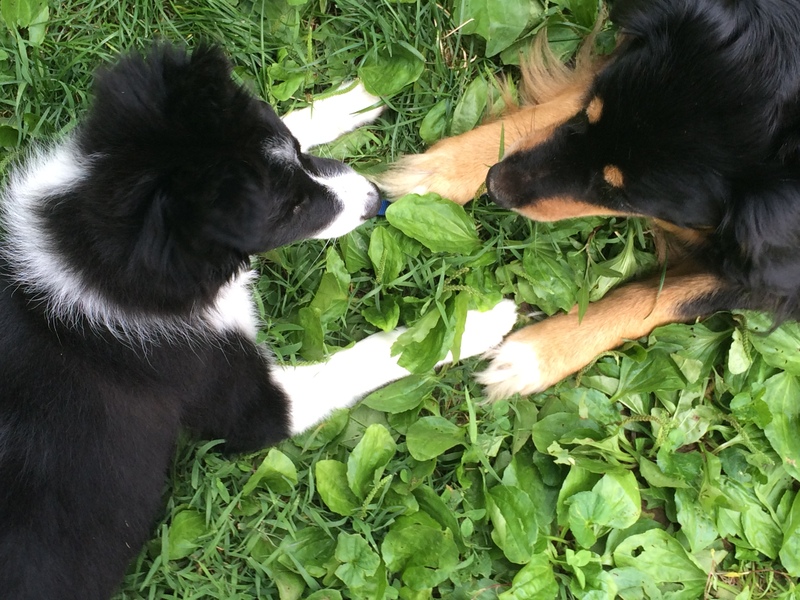 Magic happens when we learn how dogs communicate, and training becomes a joy. We use a coaching approach and routine based teaching during the private lessons so your dog will be able to have your full attention, and you will be able to teach your dog to focus on you before gradually introducing him or her to distractions. This is the first step to build a good foundation for learning. You may also choose to learn how to introduce your puppy or dog to other dogs, people and places with an instructor by your side, supporting you through the process. You set the goals you would like for you and your dog to accomplish, and those are the goals we will be committed to reach. Research shows that people who live in harmony with their canine friends and work together as partners are happier and healthier. Dogs have much to give and teach us as we teach them. We all learn together. It is a joy to discover so much about another species who learns through different heightened senses, who has a different system of communication, and who has different social rules from our own. When taught about leadership, behavior, and how dogs communicate, we can learn so much from this intelligent and faithful canine friend.